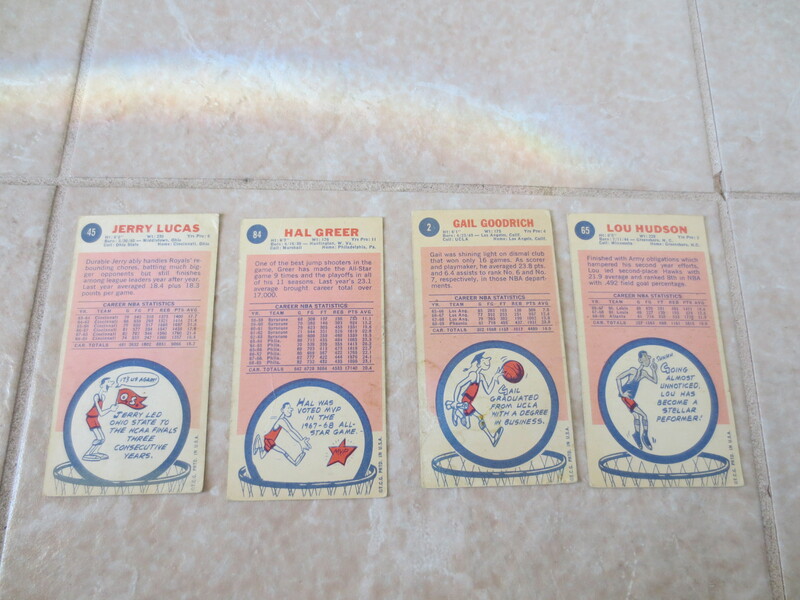 what we have here are four different 1969-70 Topps basketball cards of players in the Hall of Fame. 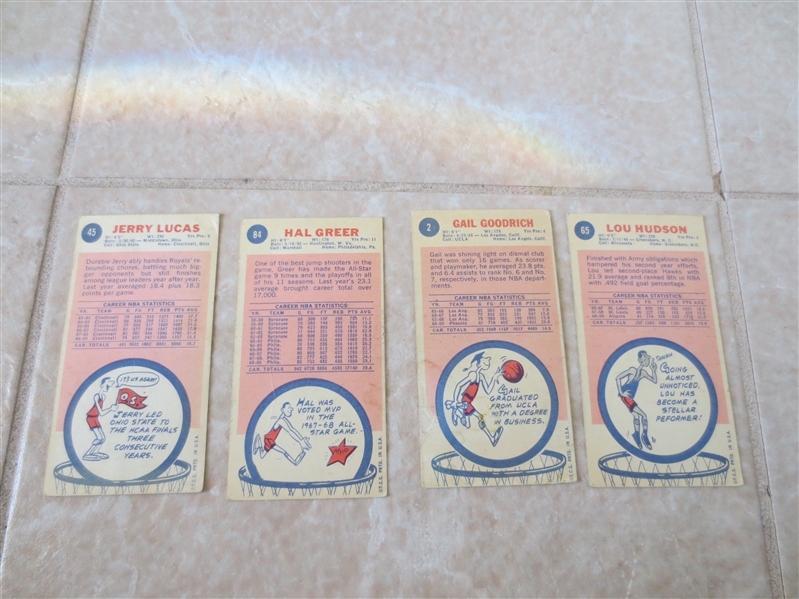 All are in affordable condition. 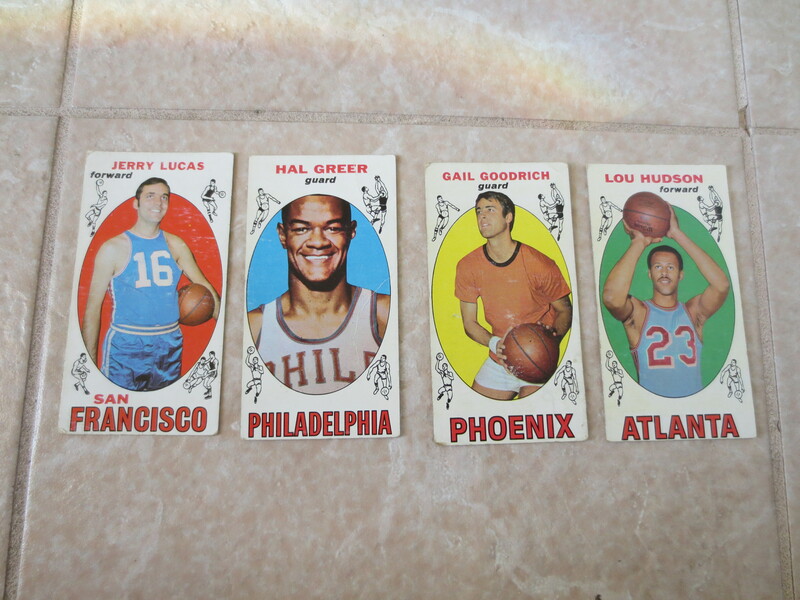 There is Jerry Lucas, Hal Greer, Lou Hudson, and Gail Goodrich.